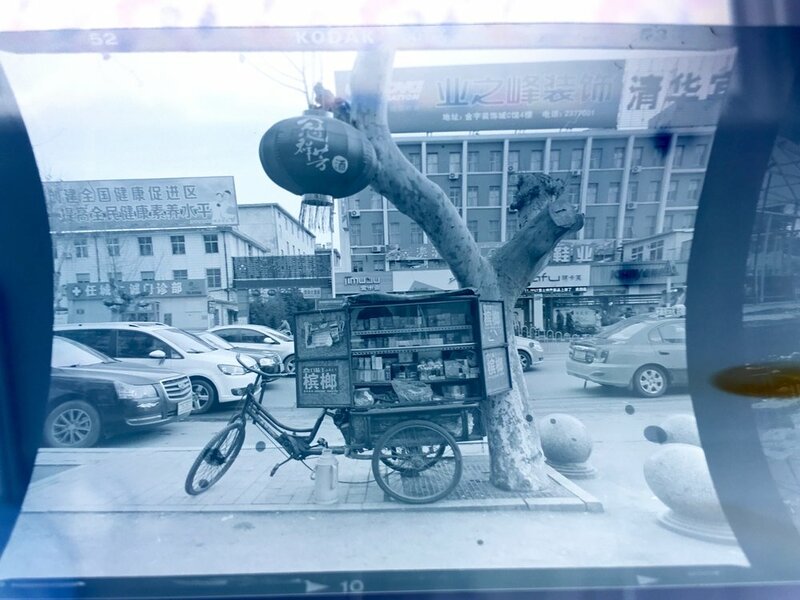 Series in progress documenting the city Jining, China over years of change and modernization. 120 black and white film digitally rephotographed introducing elements of color between the light source and the transparency of the film. This project explores layers of cultural understanding, change, and the material of analog vs digital photography.